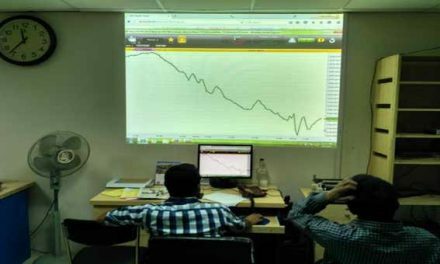 Dhaka, Bangladesh (BBN)– United Power Generation & Distribution Company dominated the Dhaka Stock Exchange (DSE) turnover chart last week that ended on Thursday. 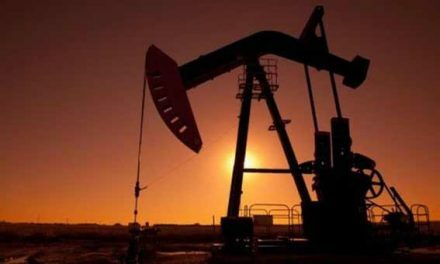 Market insiders said investors were mostly active on United Power’s share throughout the week after the news that United Ashuganj Energy, a subsidiary of the company, declared 8.75 percent final cash dividend for the fourth quarter of fiscal year (FY) 2017-18 last week. During the year, the United Ashuganj Energy paid total 41.75 percent cash dividend equivalent to more than BDT 1.67 billion, according to a disclosure posted on the Dhaka Stock Exchange (DSE) website on Sunday. The company also declared 9.75 percent interim cash dividend for the first quarter (Q1) for the FY 2018-19 based on the un-audited financial statements. On the other hand, United Power also plans to acquire 99 percent shares of United Energy Limited (UEL) at face value, which is subject to necessary regulatory approval. 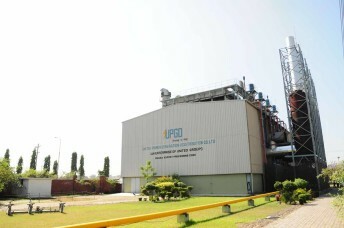 UEL—a sister concern of United Group—operates a 53 megawatt power plant in Ashuganj and another 28MW one in Sylhet. UEL also has 92.41 percent equity investment in United Ashuganj Energy, which has a power generation capacity of 195MW. According to statistics available with the DSE, about 2.43 million shares of United Power were traded, generating a turnover of BDT 721 million, which was 2.82 percent of the week’s total turnover. The total turnover on the DSE stood at BDT 25.55 billion which was BDT 30.03 billion in the week before. Share price of the power generation company closed at BDT 298.80 each, advancing 0.31 percent over the previous week. In the last one year, the company’s share traded between BDT 149.70 and BDT 375 on the prime bourse. United Power disbursed 90 percent cash and 20 percent stock dividend for the year ended on June 30, 2018. The company has also reported earnings per share (EPS) of BDT 11.51, net asset value (NAV) per share of BDT 40.80 and net operating cash flow per share (NOCFPS) of BDT 10.81 for the year ended on June 30, 2018 as against BDT 10.46, BDT 37.47 and BDT 10 respectively for the same period of the previous year. United Power, which was listed on the DSE in 2015 under the book building method, disbursed 90 percent cash and 10 percent stock dividend in 2017. The company’s paid-up capital is BDT 4.79 billion, authorised capital is BDT 8.0 billion and the total number of securities is 479.08 million. Sponsor-directors own 90 percent stake in the company while institutional investors 5.76 percent, foreign 0.11 percent and the general public 4.13 percent as on November 30, 2018. Among other active shares in terms of value included Square Pharmaceuticals with shares worth BDT 691 million changing hands, followed by JMI Syringes BDT 652 million, Wata Chemicals BDT 650 million, SK Trims & Industries BDT 546 million and VFS Tread Dyeing BDT 537 million. National Tea Company was also included in the top ten turnover chart with shares of BDT 516 million changing hands, followed by Khulna Power BDT 512 million, Pharma Aids BDT 489 million and Sonali Aansh Industries BDT 484 million.